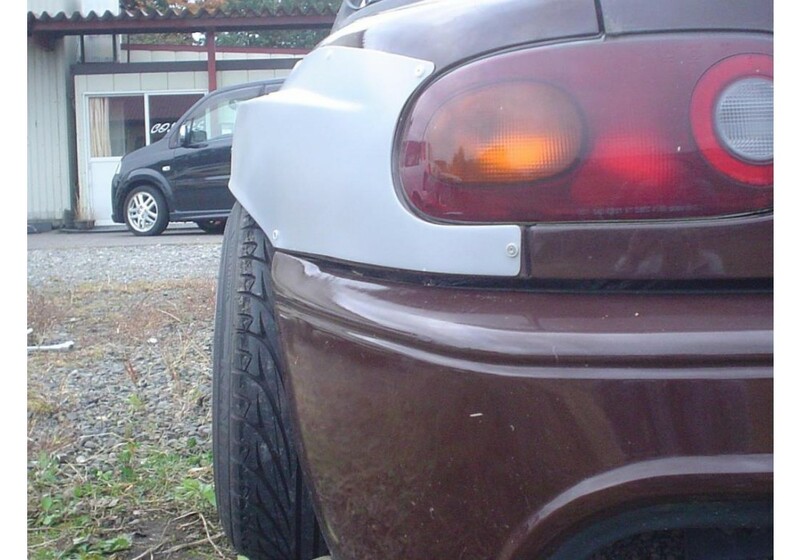 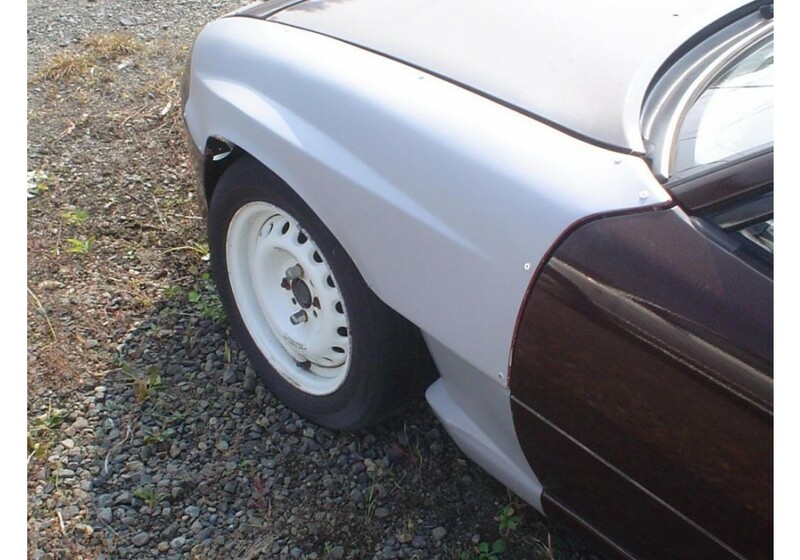 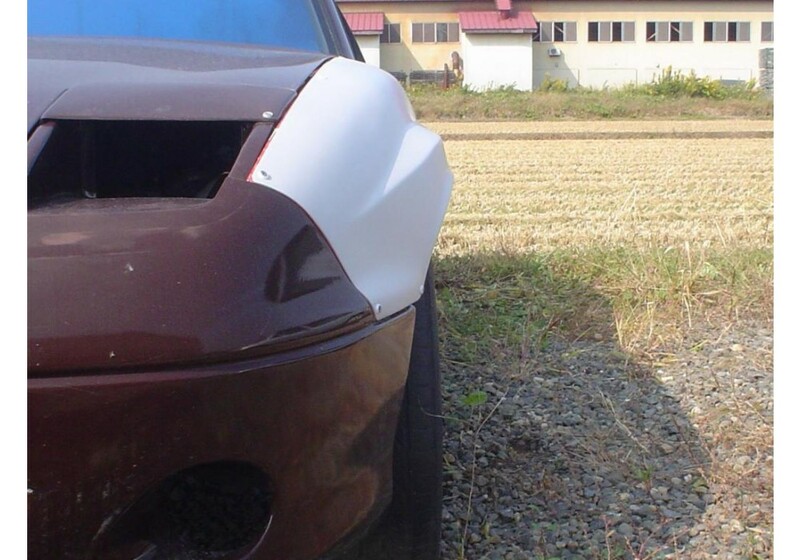 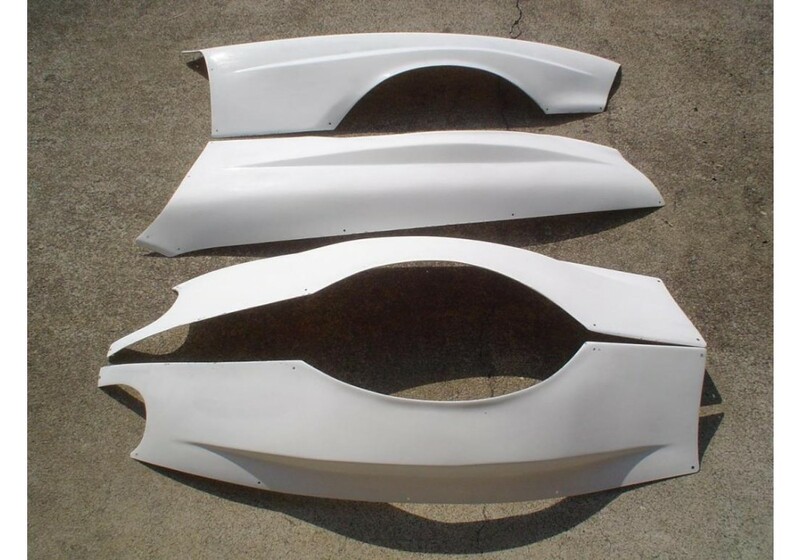 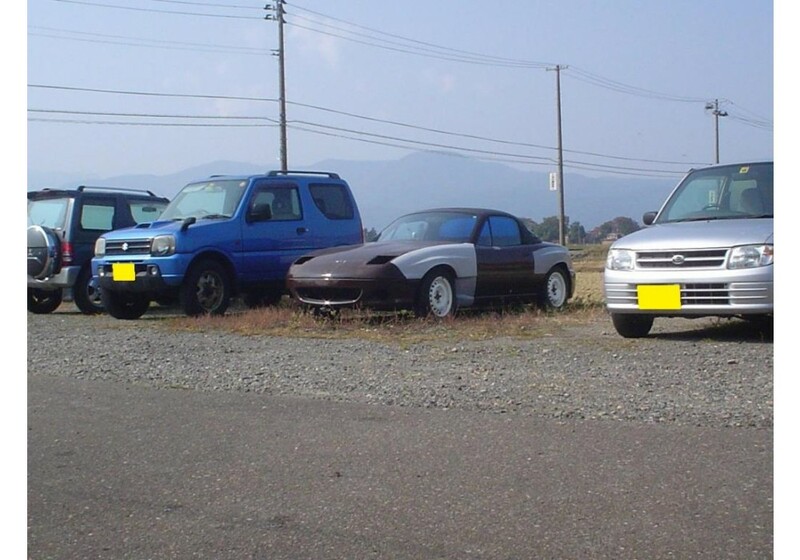 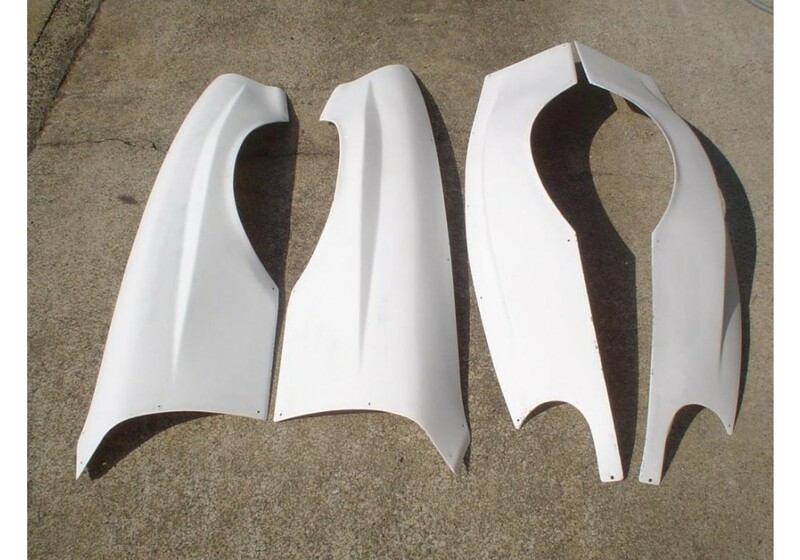 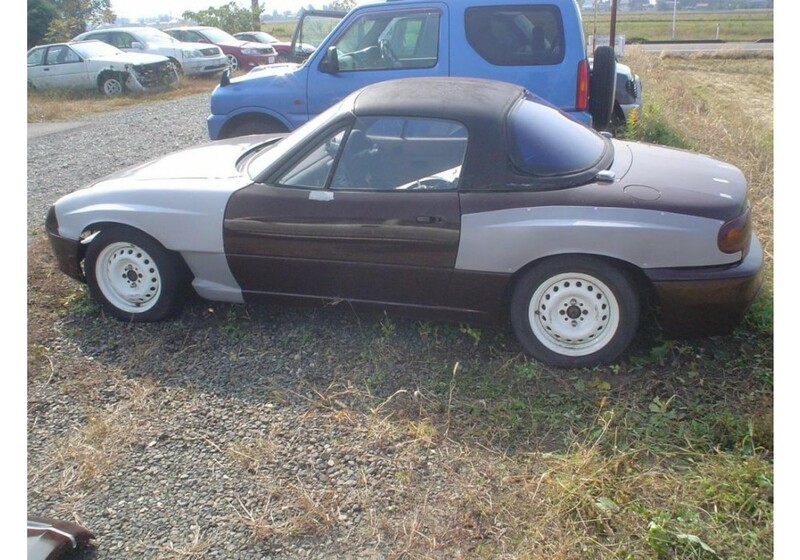 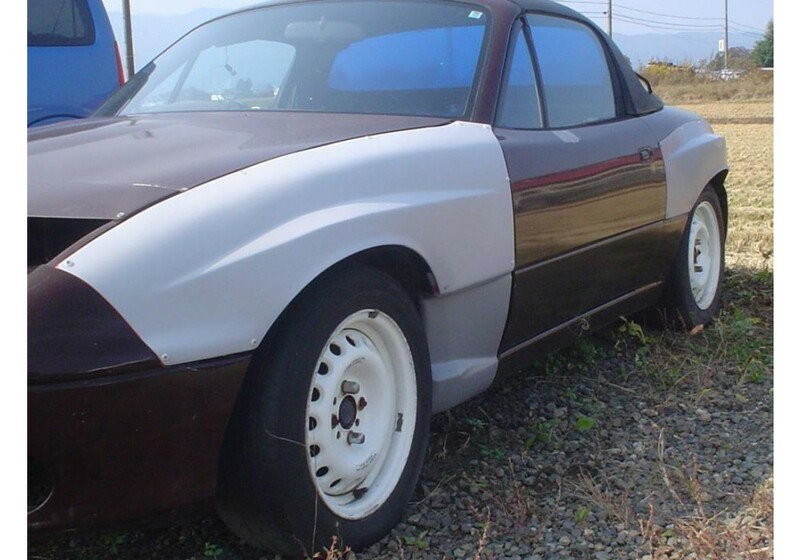 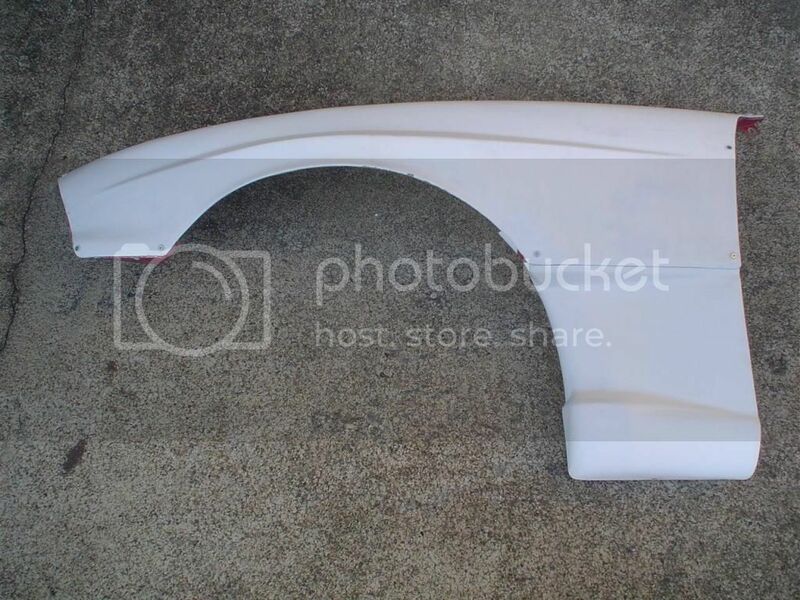 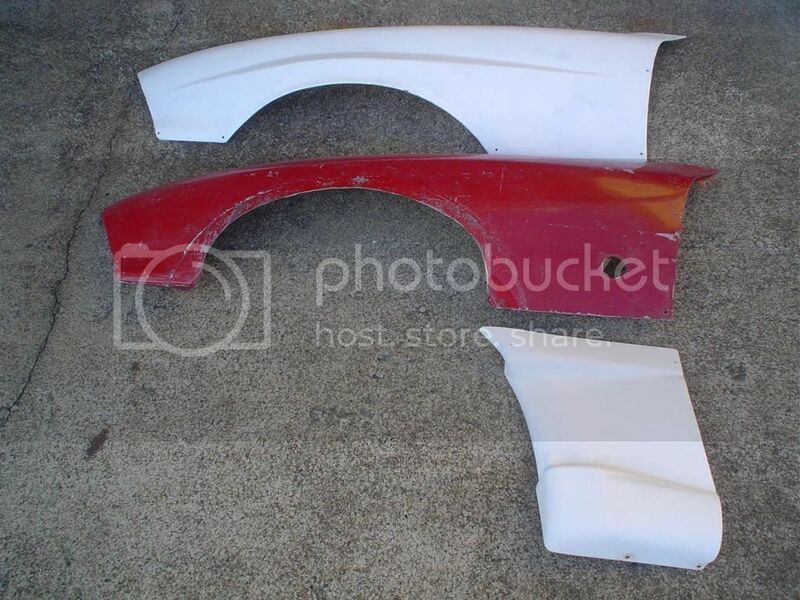 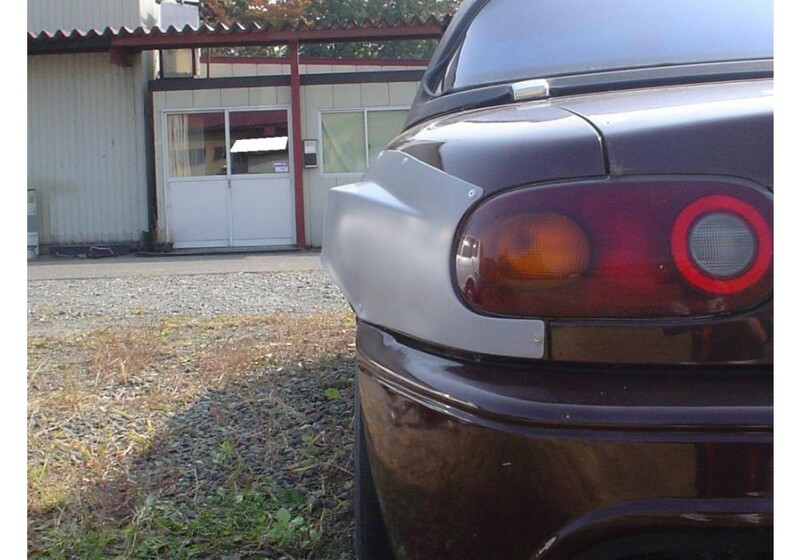 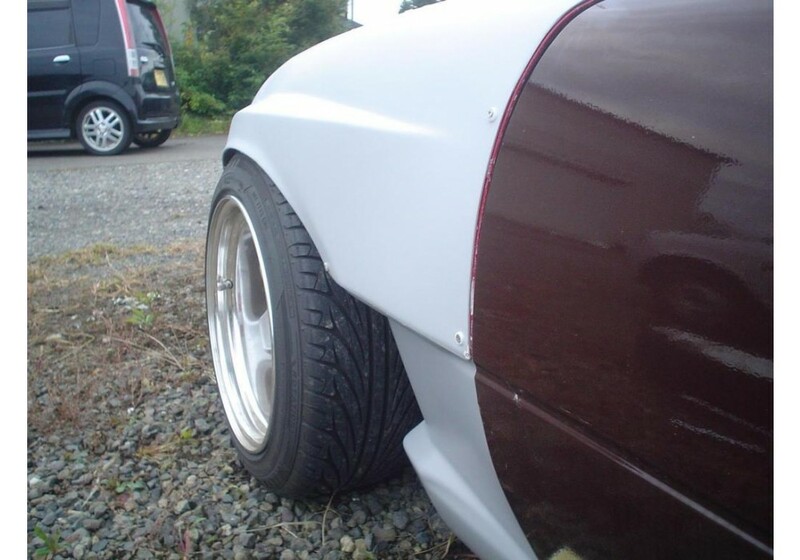 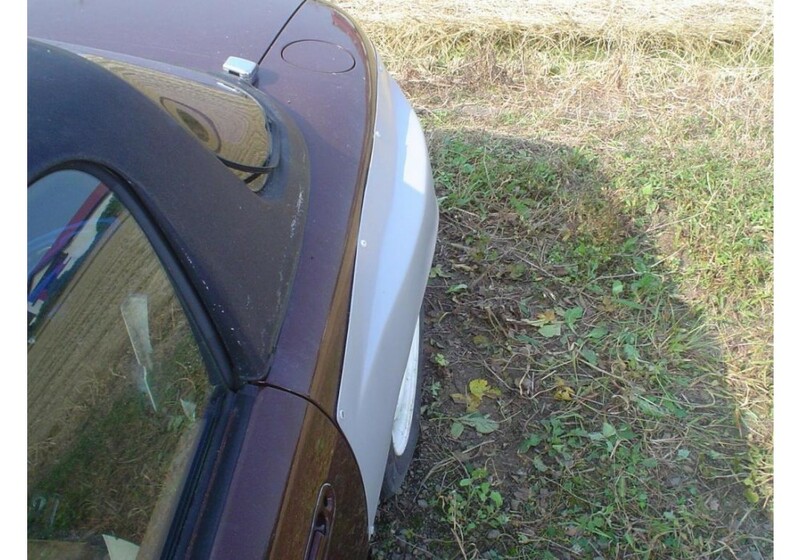 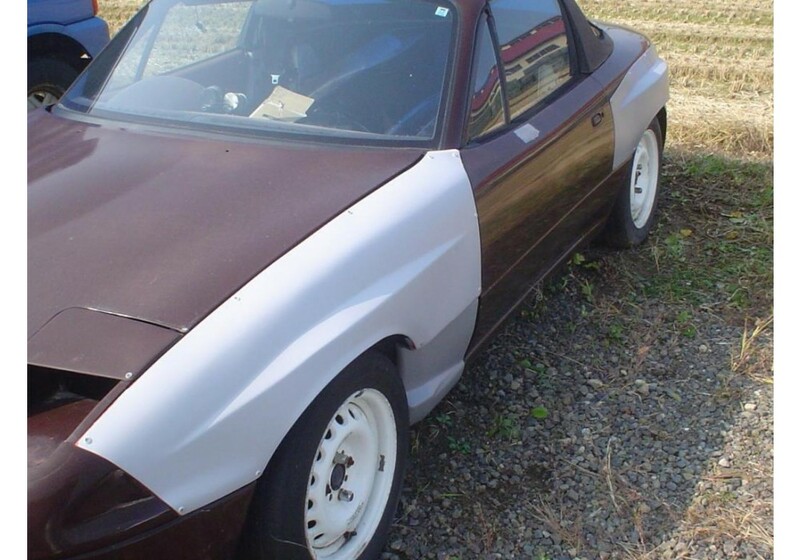 Wide fender flares made by NUE from high quality FRP for the 1989-1997 NA Miata. 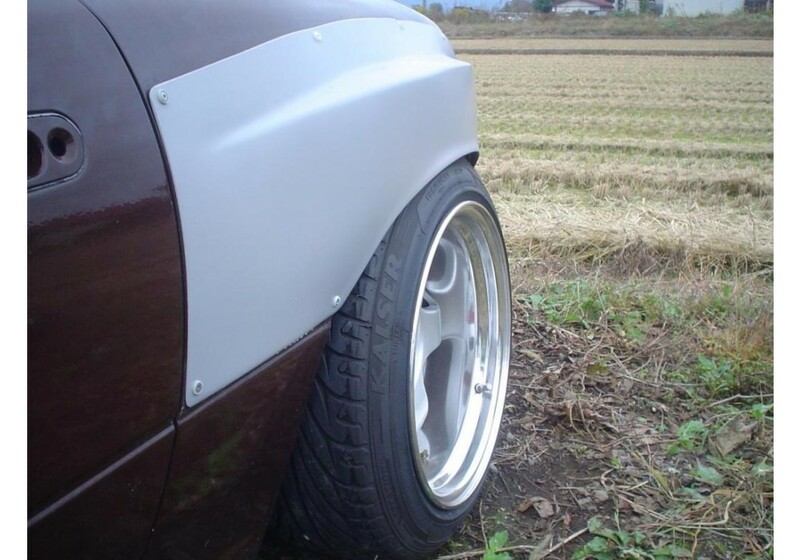 Inspired by the shape of the Subaru WRX, it gives the capacity to run wider wheels with lower offset and larger tires on your roadster but also give that aggressive drift look to your vehicle. 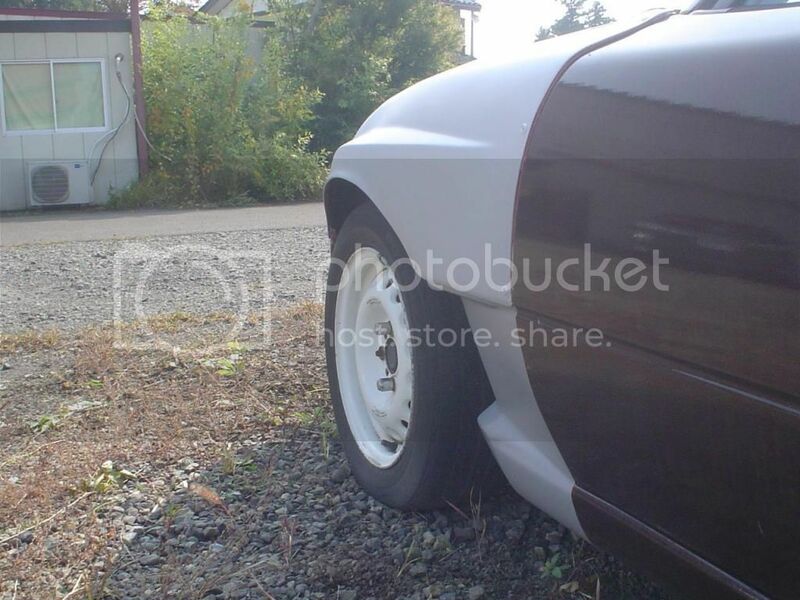 Wheels pictured are 15x8.5 -8 front and 15x9-15 rear. 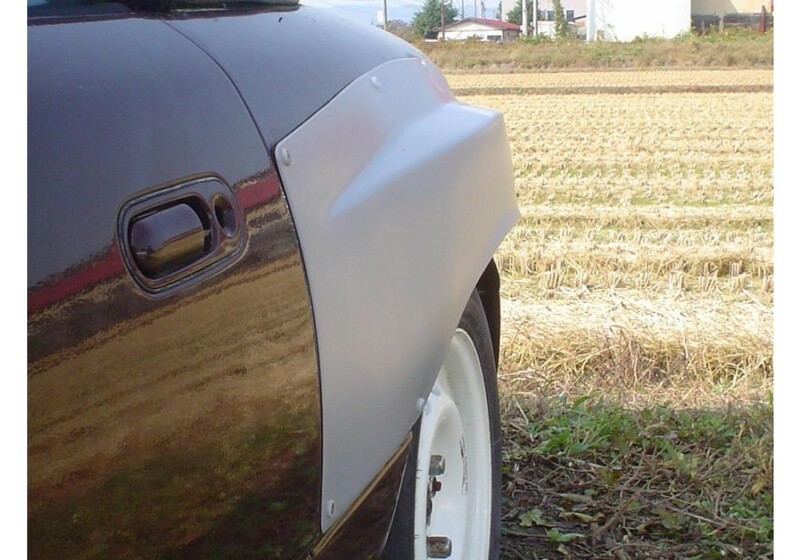 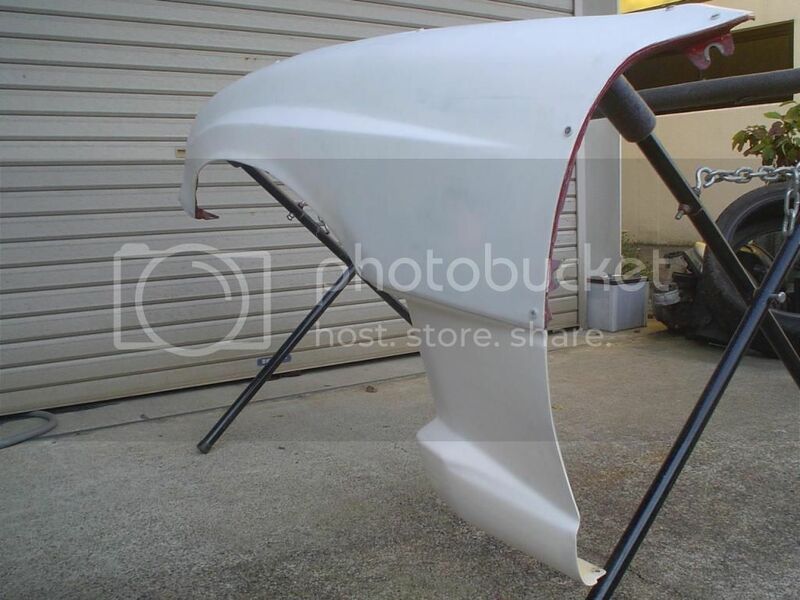 NUE Boxy Fender Flares should be ordered at REV9 Autosport https://rev9autosport.com/nue-boxy-fender-flares.html as they provide the best service and speed we've seen so far! 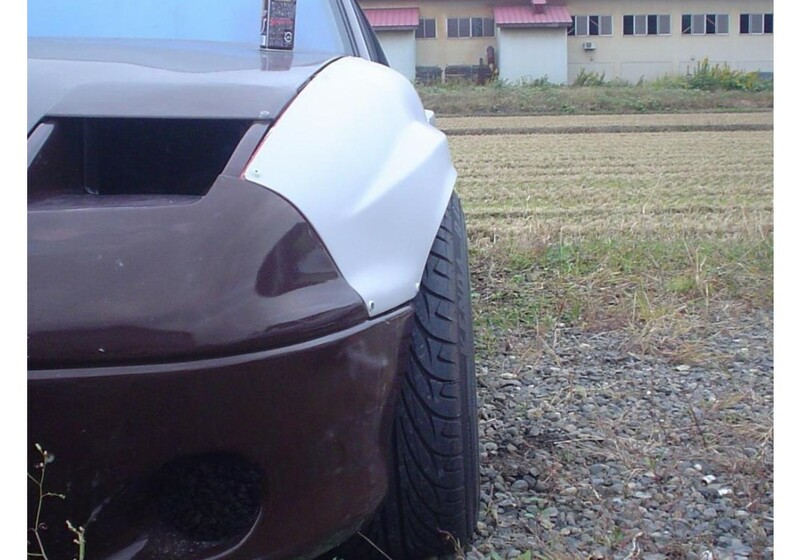 Please note that you can make the car have an even more aggressive look by combining the Boxy Fender Flares with the NUE Front Fender Cut. 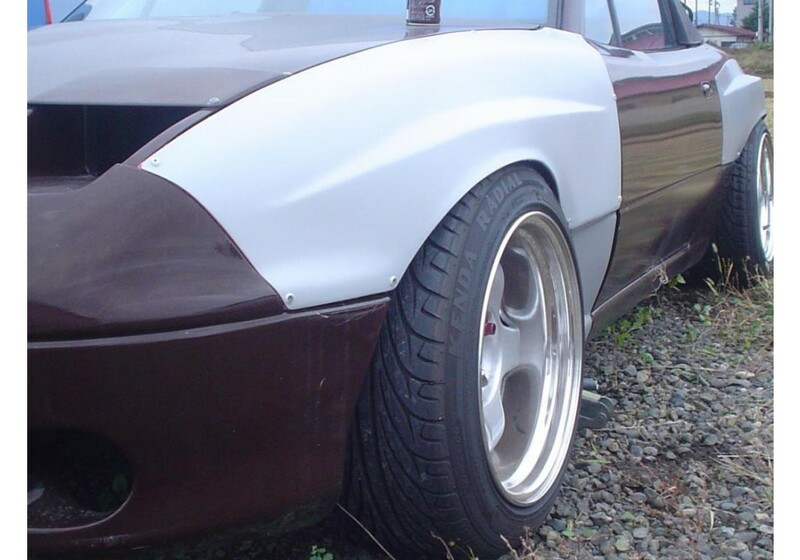 How much mm do the front fenders provide? 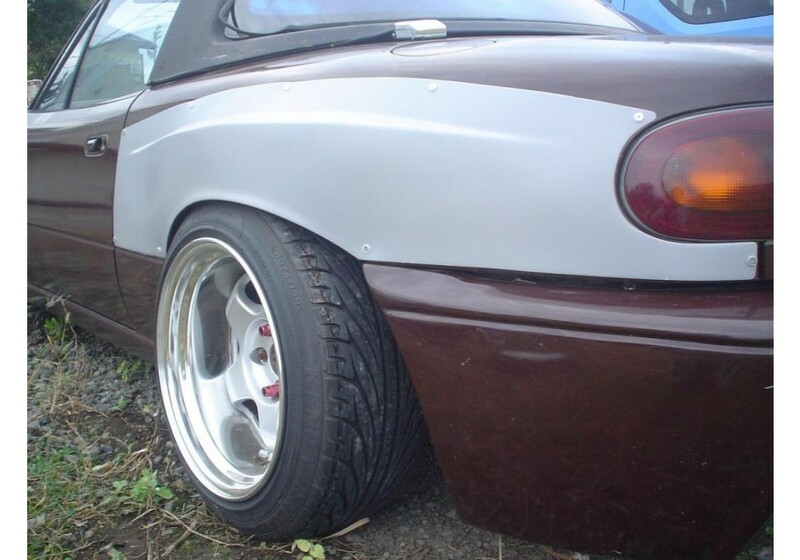 20mm or more? 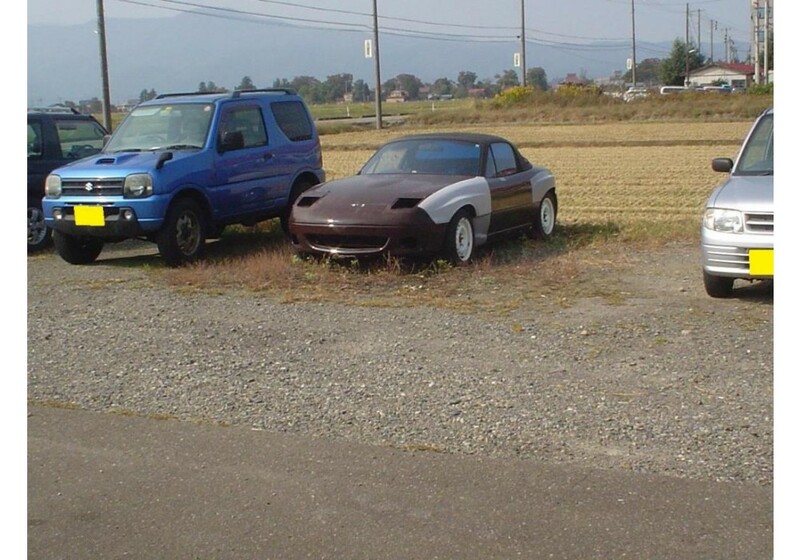 And also, are these also available to be shipped immediately or are they on back order for a few months? 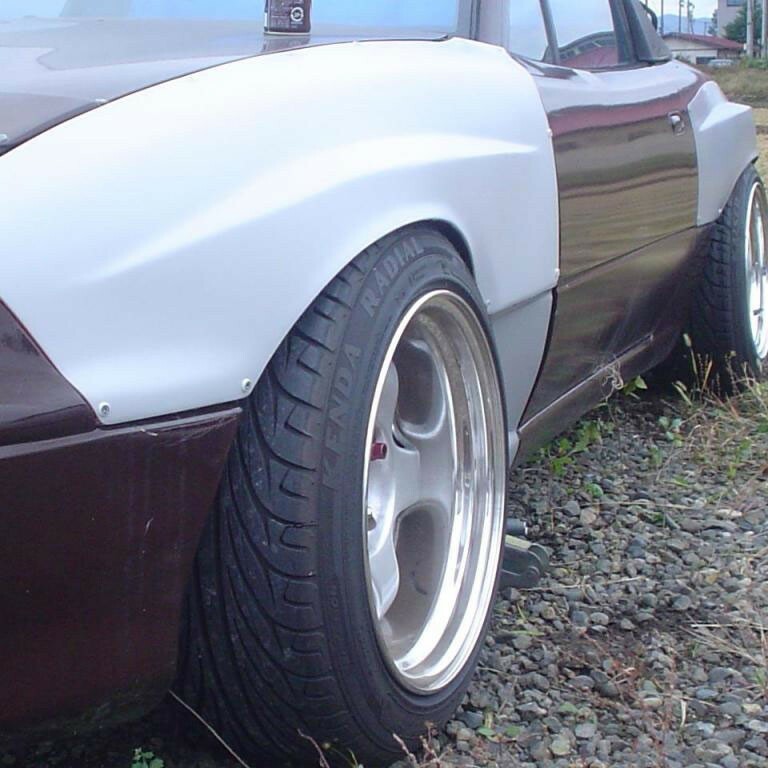 The front fenders give +30mm clearance. 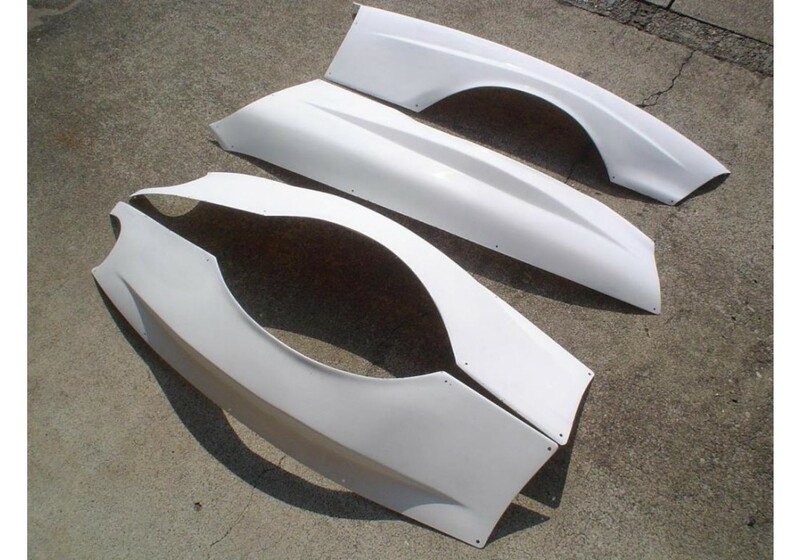 They are made-to-order and ship within 2-3 weeks.